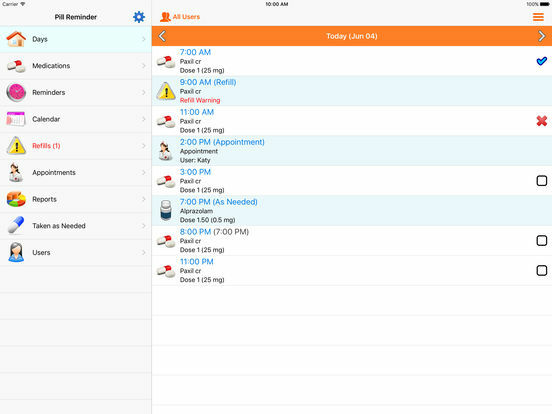 Pill Reminder is an easy-to-use and reliable app that helps you remember to take your medications at the right time. 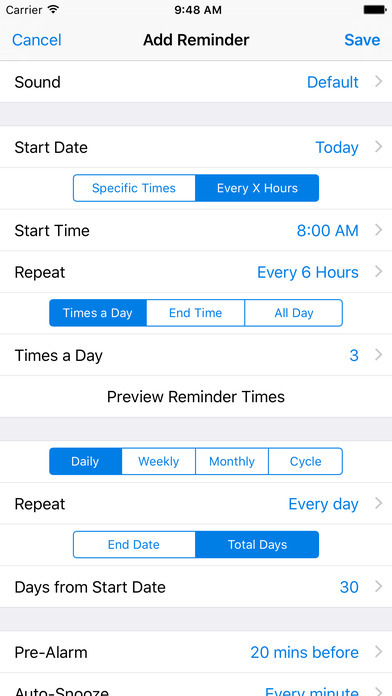 It allows you to create any type of recurring reminders (every X hours, specific times, daily, weekly, monthly, every X days, etc). 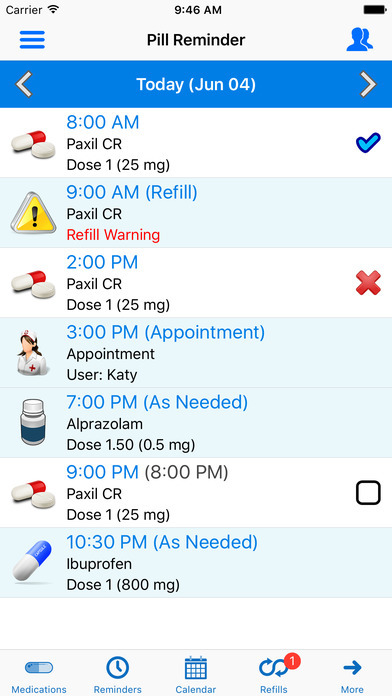 It tracks the remaining quantity of each medication and shows a refill alert when running low. 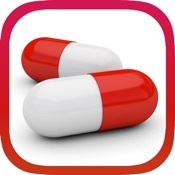 By remembering to take all of your medications at the right time, you are taking control of your own health.